***Top-Quality Custom-Built home to suit your taste on a huge, secluded 1.323 +/- acre lot. Lot has NO HOA. 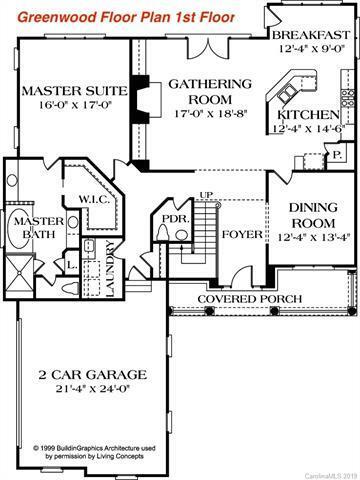 Buyer has a choice of four floor plans (see photos) and price will be reflective of chosen floor plan. Starting prices range from $545,000 to $619,000. 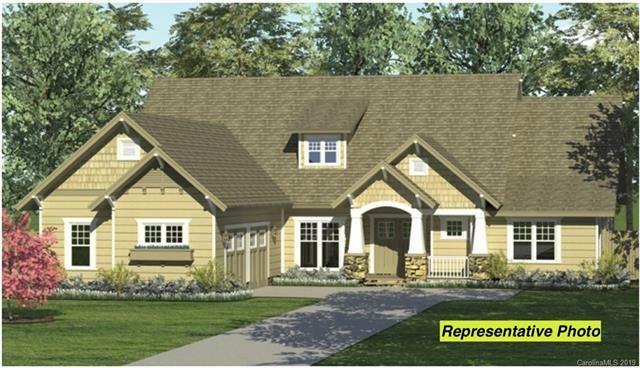 All floor plans have 10-foot ceilings on first floor and 9-foot ceilings on second floor. 4" white oak flooring will be installed on main level. Granite countertops in kitchen and master bathroom. Kitchen will have stainless-steel appliances. Some other features include choice of brick, Hard Coat Stucco, 2 real stone and Hardieplank siding. A full list of features incl. w/ photos. Rear Patio and covered porch. (depending on floor plan) Meet with the Premier Builder to discuss specifics of your new home and begin before its too late. 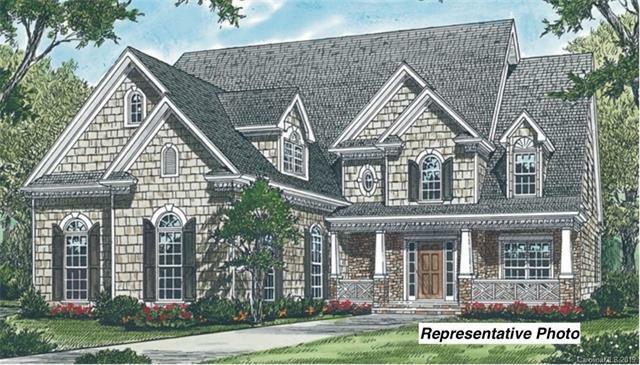 This homesite is minutes to shopping, Highway 74 and I-485. Contact agent for full list of allowances. 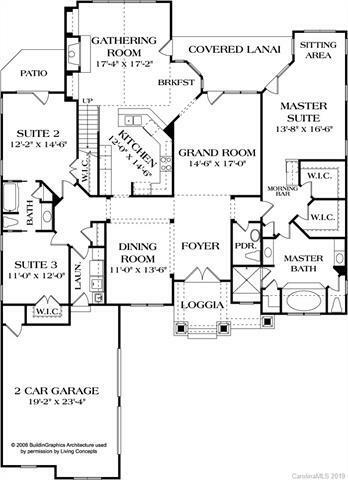 Square footage quoted for the Pennwood Floor Plan and will vary depending on floor plan.